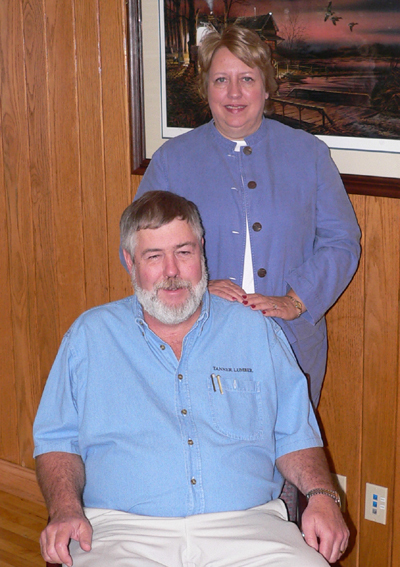 Tanner Lumber Co. LLC was founded in Elkins, WV, in May 1984 by Jim and Helen Tanner, pictured at right. 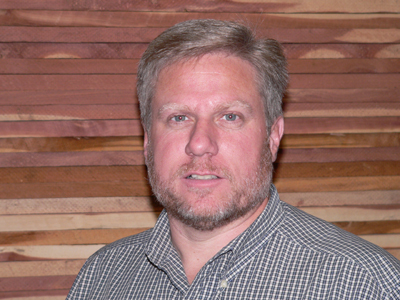 The company began as a wholesale hardwood lumber company and has expanded to two distribution yards in West Virginia and Pennsylvania. 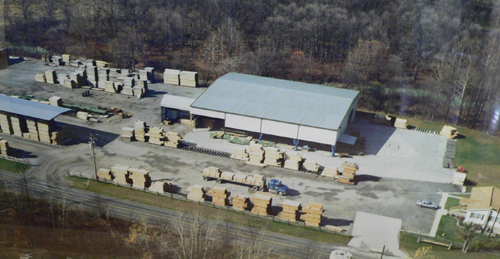 The first purchase was in 1988 when Tanner Lumber purchased the Herman Lumber Co. which included a distribution yard in Portage, PA. We grew to open a second facility in Elkins, WV, in 1998. 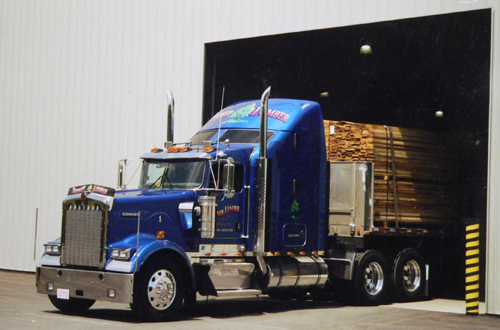 Tanner Lumber has incorporated both tractor-trailers and straight trucks that operate out of each of the yards. This assures a level of customer service that today's market dictates. Please click below each name to send us email. In 1989, the company moved its yard to Wilmore, PA, on its current 18-acre tract. The Pennsylvania operation includes a grading line, grading shed, T-shed, warehouse facility and offices. 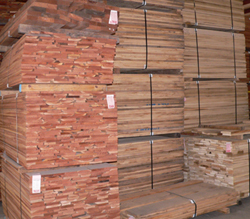 The yard inventories approximately 1 million square feet of Appalachian hardwood lumber in all species. Tanner Lumber-PA employs 19 people including Jeff Herman, PA division manager & sales; and Tony Malosky, yard manager & procurement. The 20-acre West Virginia yard opened in September 1998 and includes a grading line, dry kilns, a 48,000-square-foot warehouse, a 7,200-square-foot maintenance shop and an office. 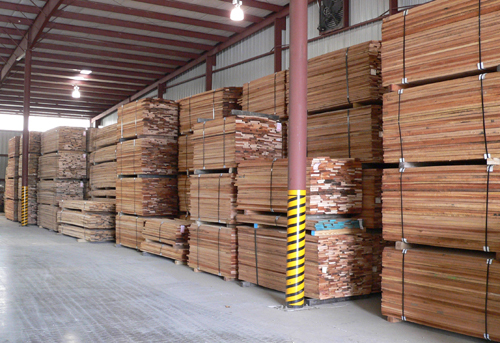 The facility inventories more than 2.5 million board feet of Appalachian hardwood lumber in all species and specialty items. The yard employs 20 people including Ken Price, yard manager, as well as Rich Thompson whose job duties include sales and procurement.